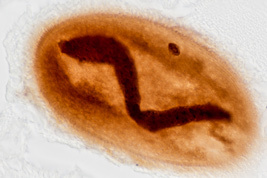 The images were taken over the last few years during an examination of earth worms belonging to the genus Eisenia living in a dung heap. 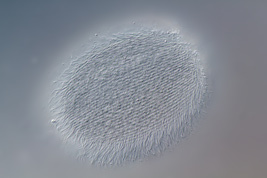 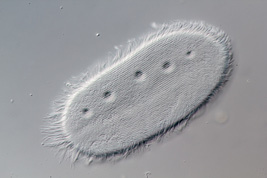 The astomatous ciliates live endosymbiotically in earthworms (Annelida, Lumbricidae). 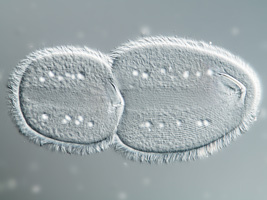 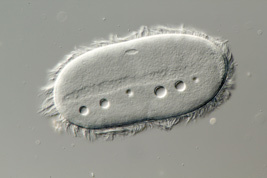 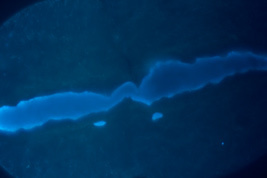 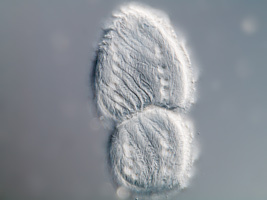 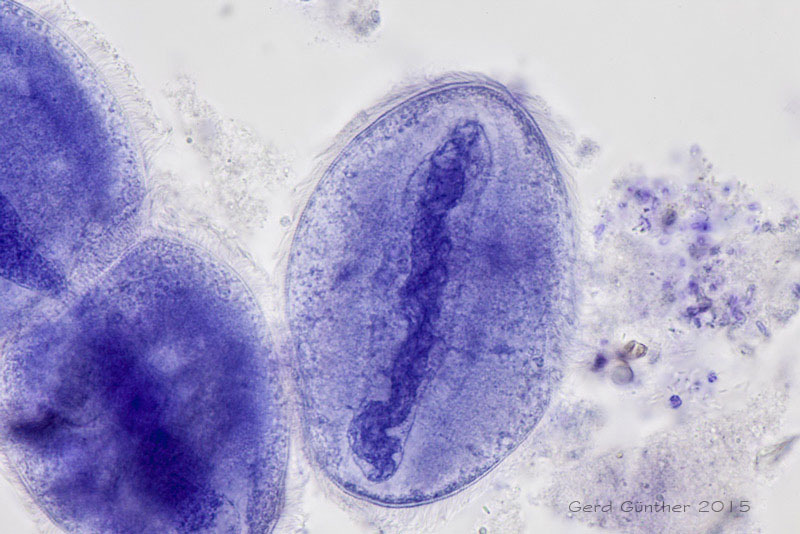 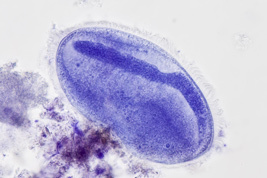 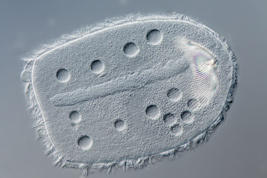 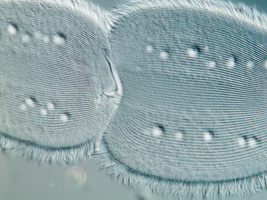 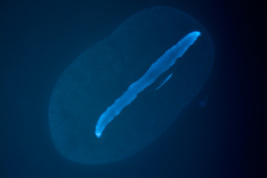 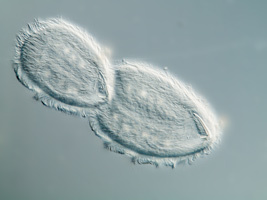 Two genera of ciliates were found frequently inside the earthworms : Anoplophrya and Metaradiophrya. 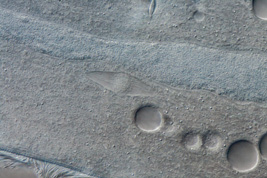 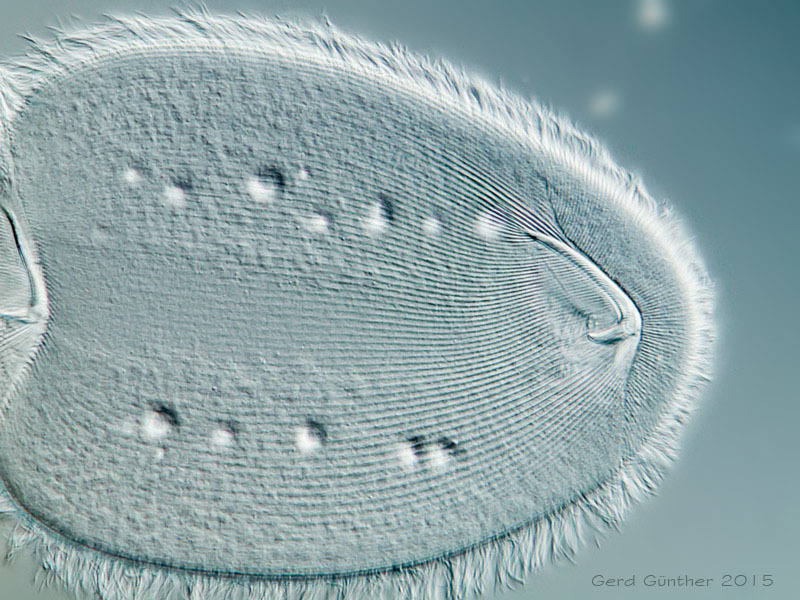 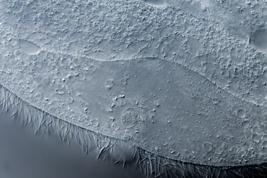 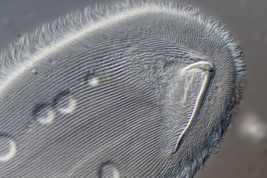 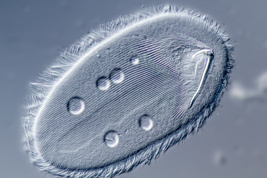 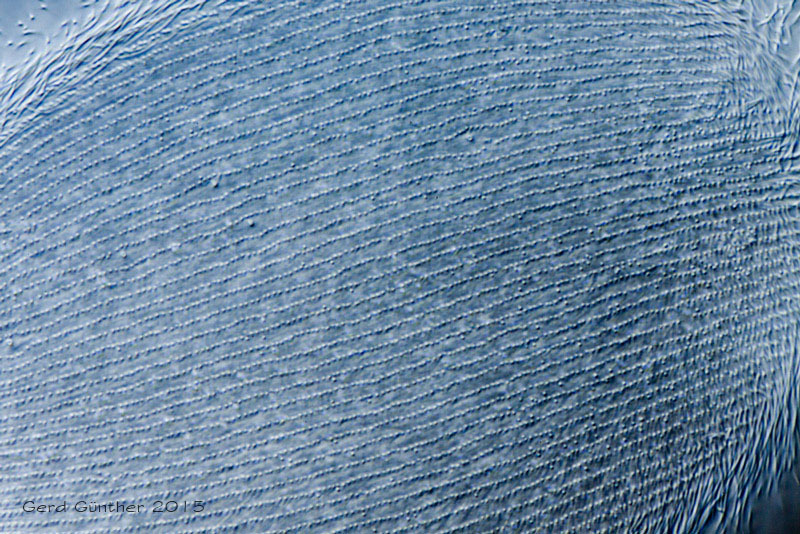 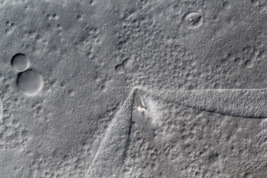 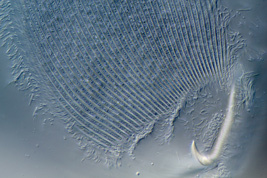 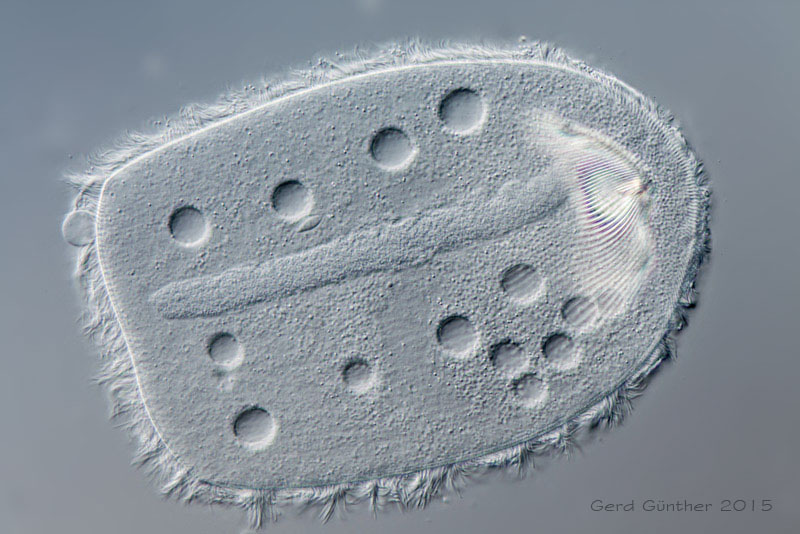 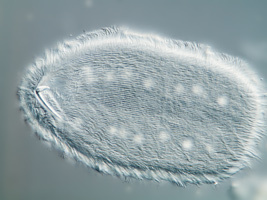 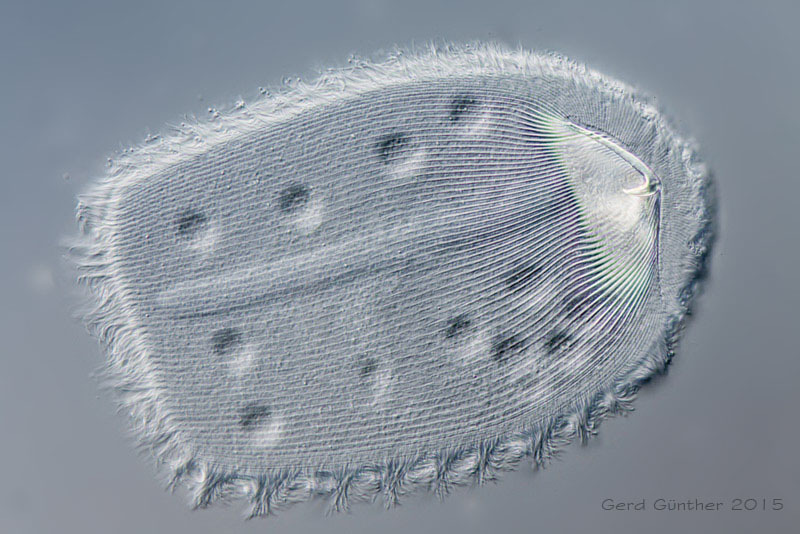 The prominent hook apparatus of the metaradiophryids is located in the front of the ciliates. 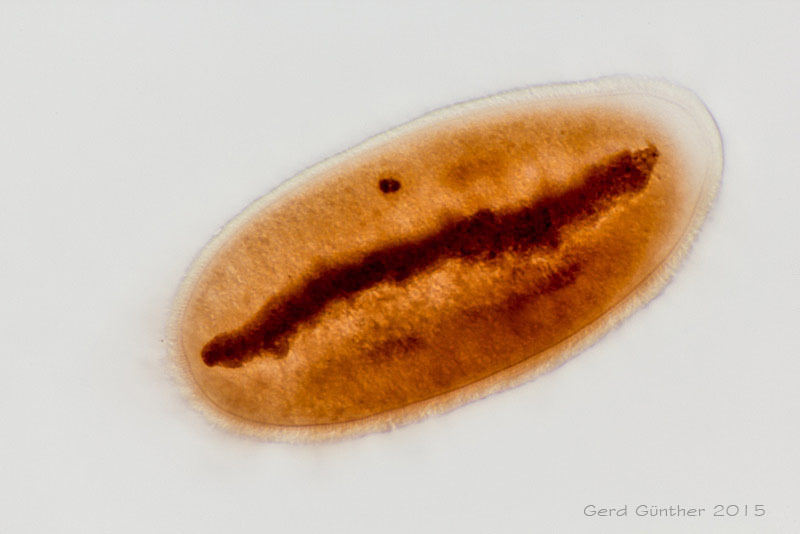 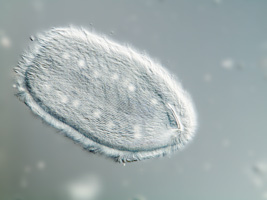 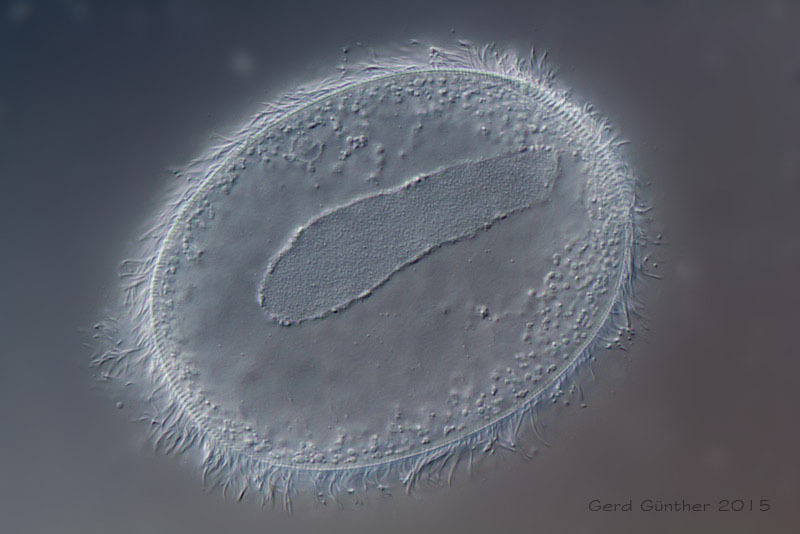 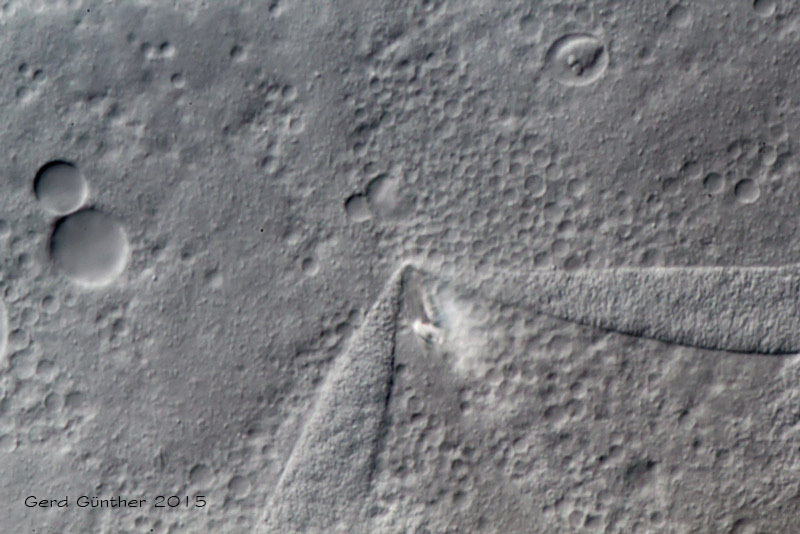 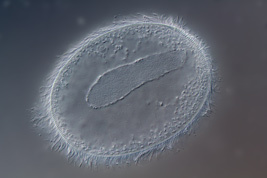 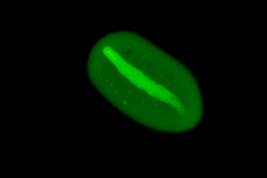 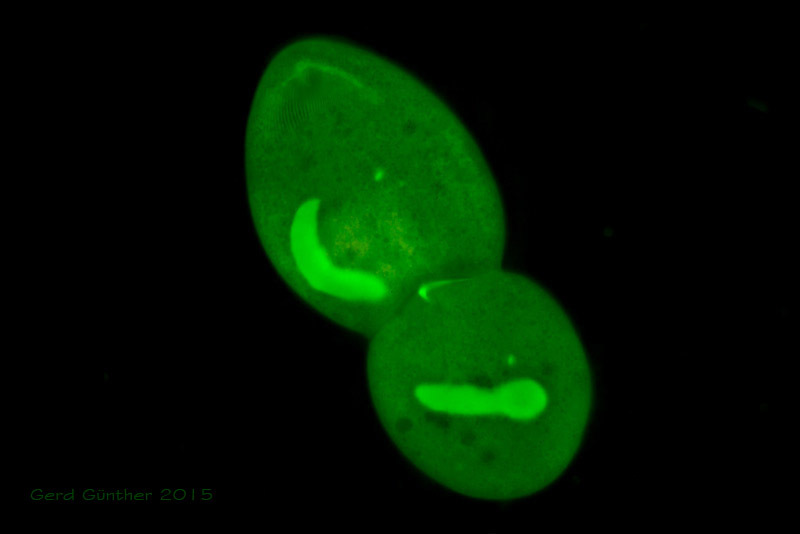 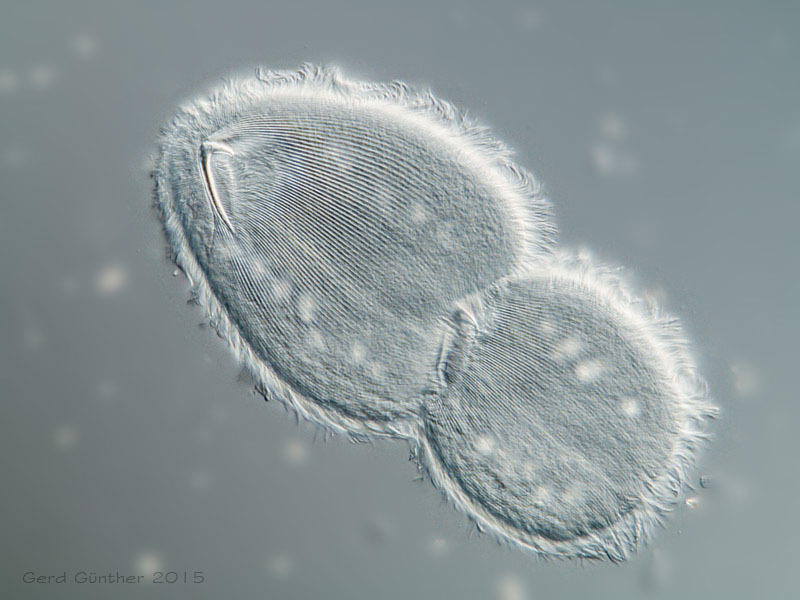 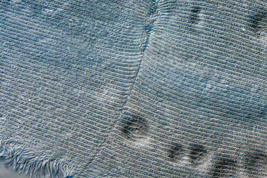 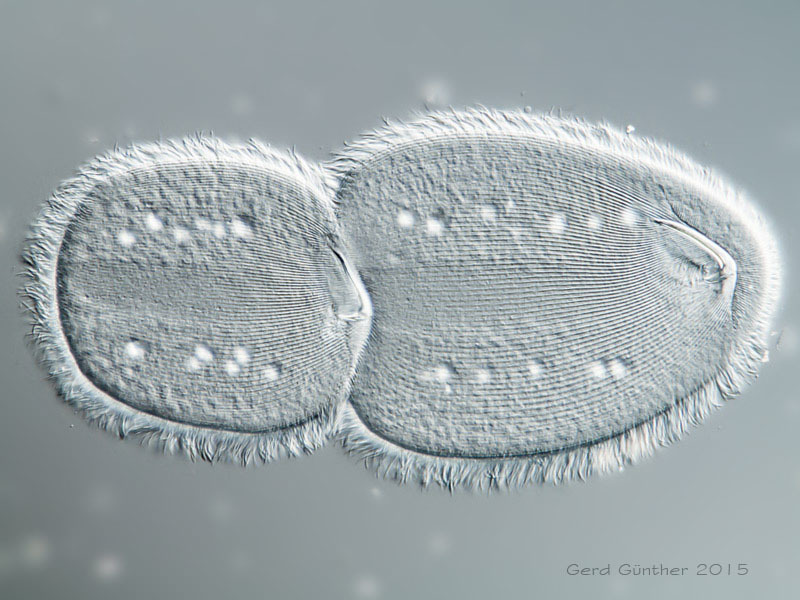 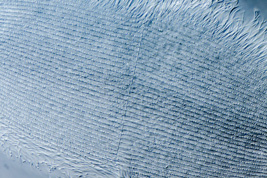 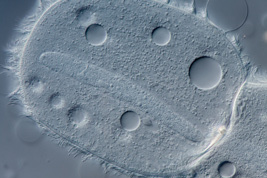 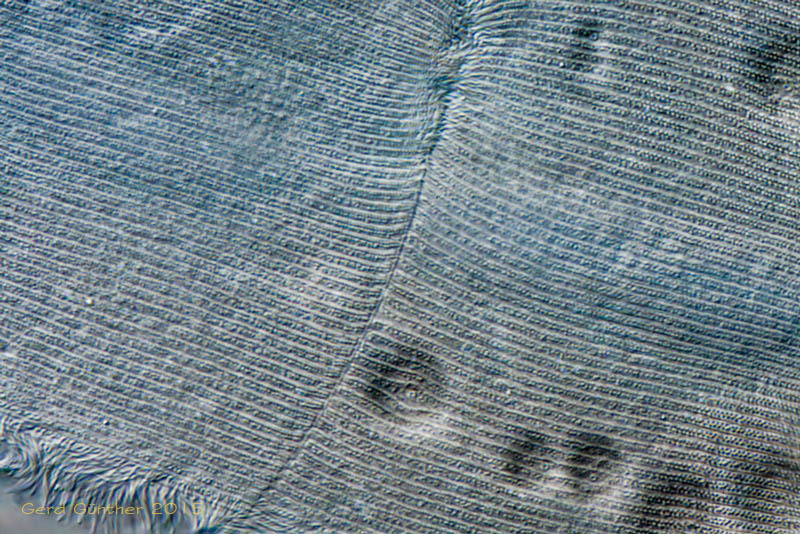 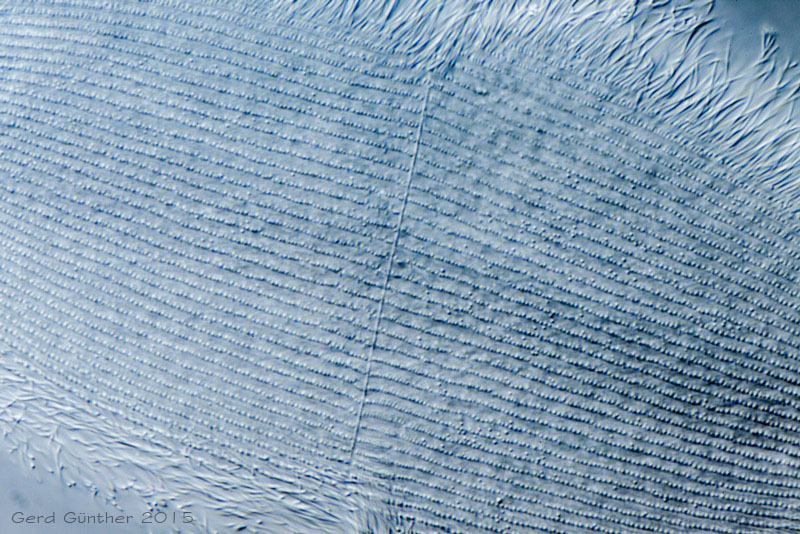 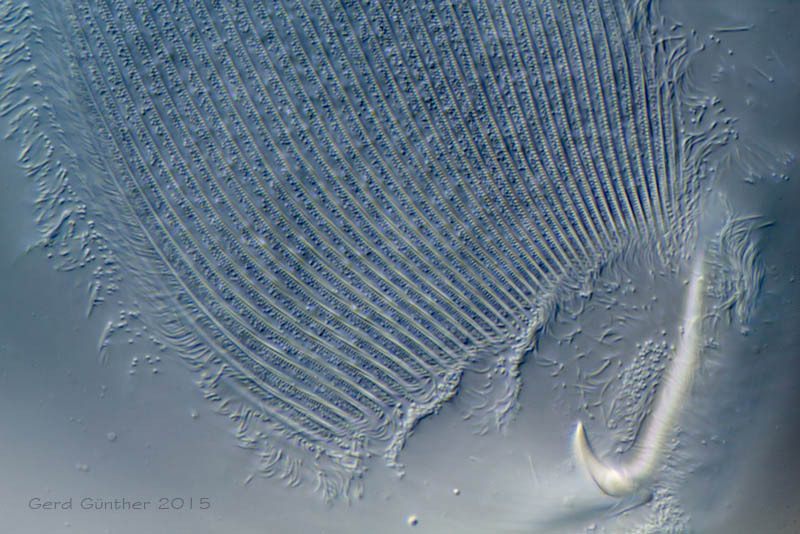 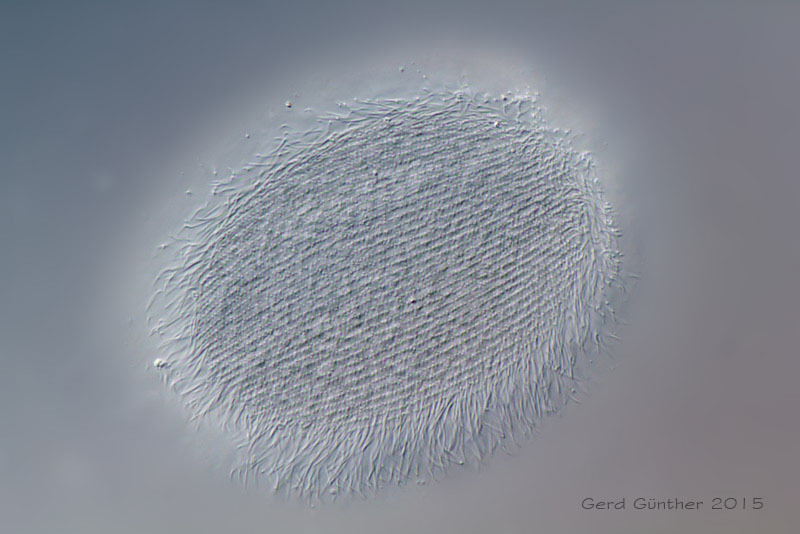 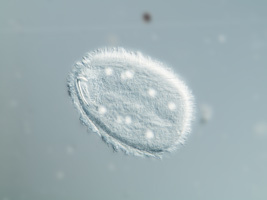 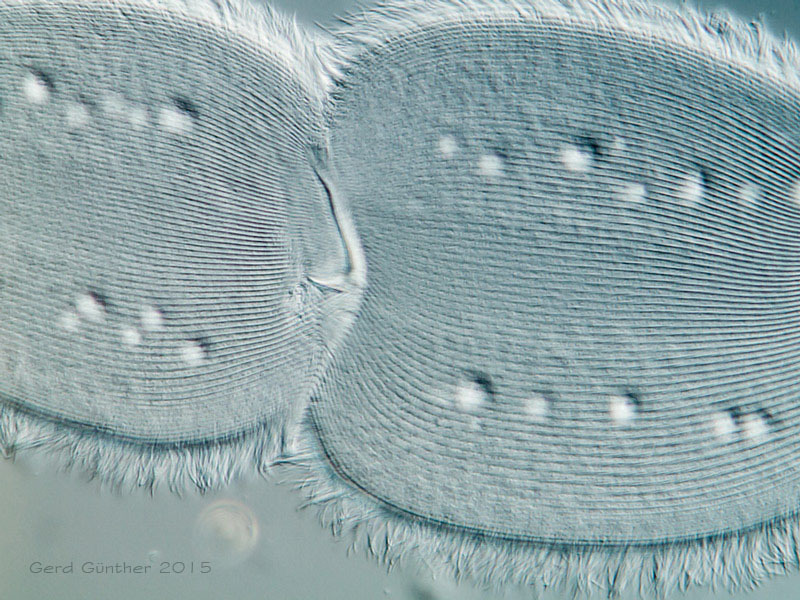 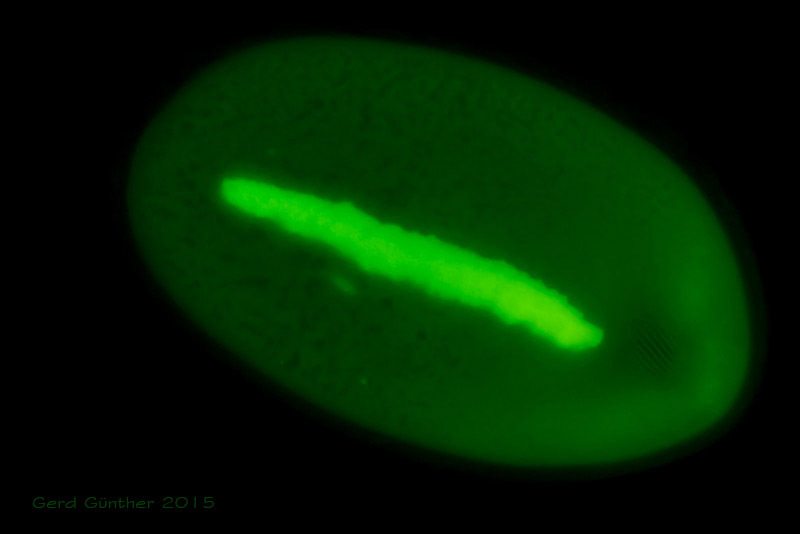 Due to the dimension of the ciliates of about 200µm they can easily be examined.